Capturing the essence of an emotional product. movingStories produces Living Video Portraits that celebrate the stories people have to tell, empowers them to tell those stories, appreciates where they came from—and hopes to help them sell their ideas. 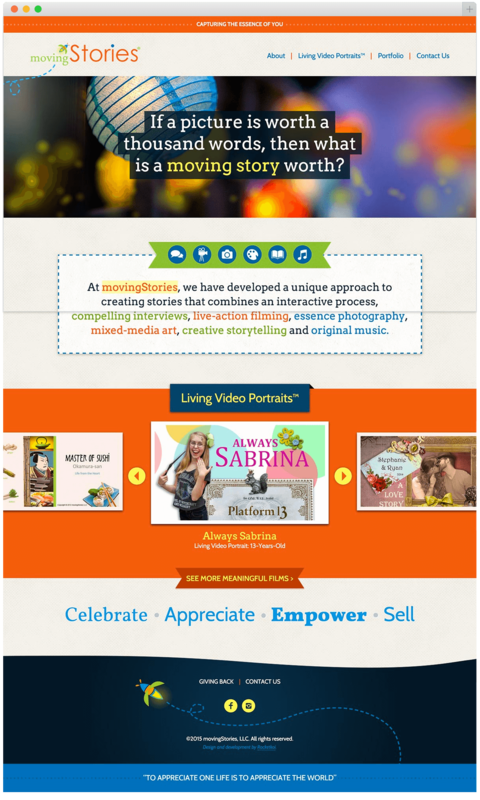 Each part of a Living Video Portrait is carefully crafted and tailored for its storyteller. movingStories needed a website that showed that same attention to detail. Using textures, vibrant colors, and a trompe l’oeil feel for labels and other accents, movingStories’ new website feels like it’s been custom made with human hands. While a site designed with many small details may often be difficult to update, we customized the WordPress admin to still provide a great user experience for the website administrators. 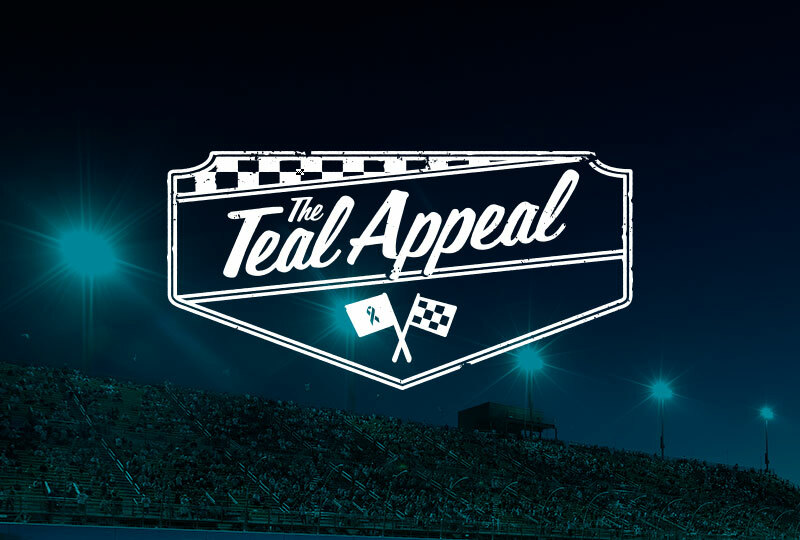 Branding an event that races to help women know the symptoms of Ovarian Cancer.